For our last developer meetup of the year, we turned to our Android team, who made sure that 2017 went out with a bang. We talked Alfonz! We talked BLE for IoT! And we talked Efficient Layouts (!!!). It was, as always, a magical evening. 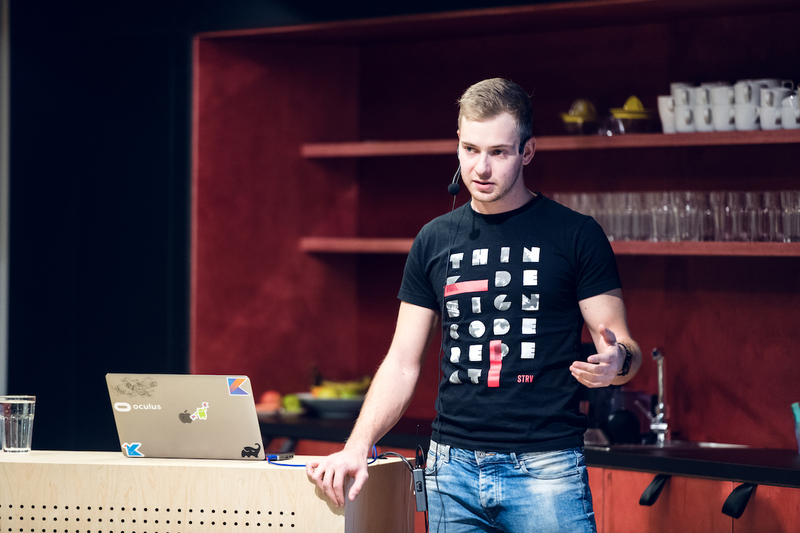 Petr Nohejl dived in with a fascinating look at Alfonz, a multi-purpose library which he created to make the development process smoother and reduce boilerplate code in our apps. Vaclav Tarantík and Jiri Helmich were up next, leading a lively discussion on BLE for IoT and All Things Android. 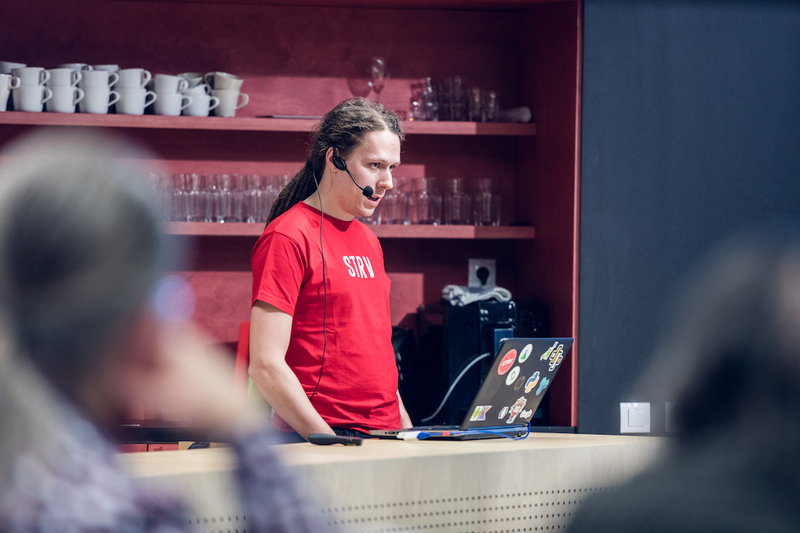 “Since IoT is experiencing a huge boom these days and most of the communication is done via BLE, we found it really useful to provide some overview of the possibilities and the whole process of communication with devices via BLE, from device lookup to data exchange,” Vaclav said. 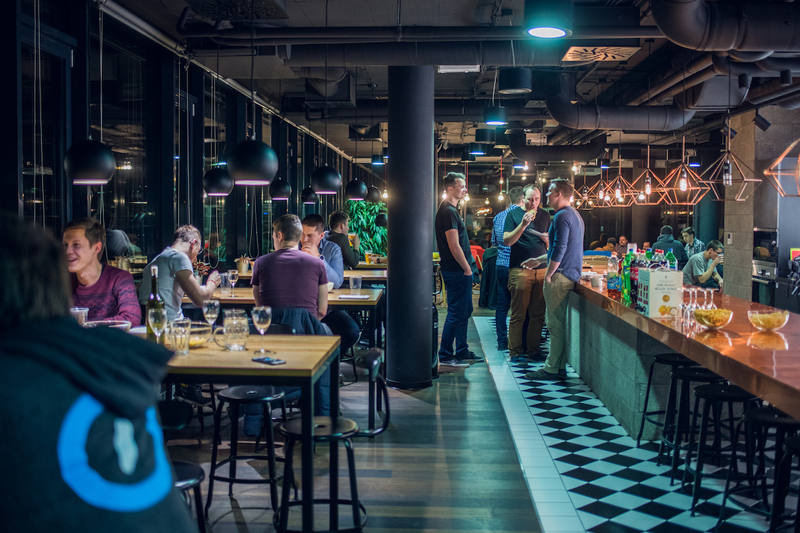 “We realized during our projects that this can be really tricky sometimes and wanted to help the community to avoid our initial mistakes, so they can focus on the main thing -- app features,” Vaclav added. “It's always good to use the least complex layout that satisfies developer needs. 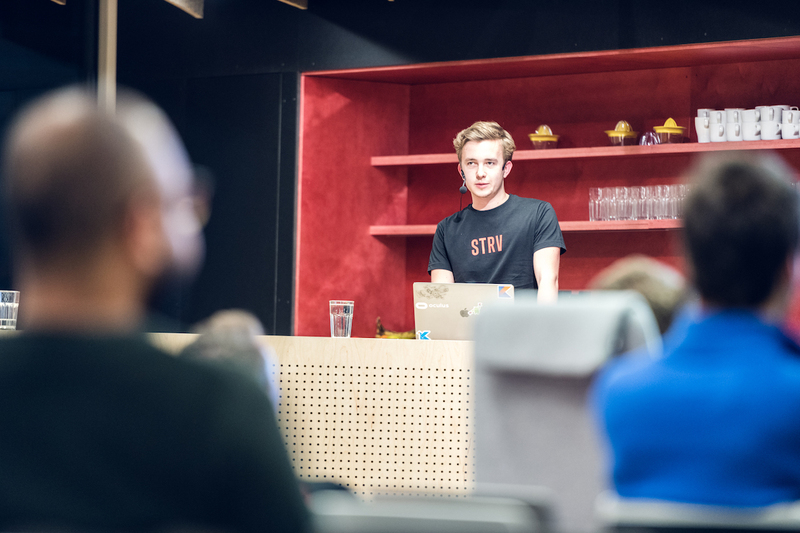 Google does a great job providing us with superior tools, and it's important to use them,” said Artem, who, along with all the rest of our presenters, continued to take questions during the meetup after-parties. We also have videos with the presentations here! We took a ton of pictures! Make sure to tag yourself in the gallery: Prague here and Brno here. Our next Dev Meetup will be in February. The exact dates will be announced after the holidays. For more details follow us on Facebook or subscribe to our newsletter.